On Wednesday 18th April, we welcomed some 150 people to Cast in Doncaster, for the launch of the new Film Hub North. The North of England is categorised as a ‘single cultural area’, an understanding that a geographic area is inhabited by people who are connected by sharing cultural traits, for example, a specific geography, language or dialect, livelihood, religion and so on. Other single cultural areas, like the North of England, are Greater China, the Caribbean and the Nordic Countries. This makes the North of England pretty special. But, you already knew that! 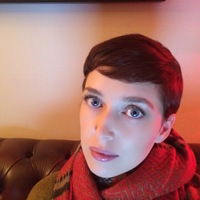 Film Hub North exists to connect that cultural area of the North of England, to represent and platform Northern venues, communities, cinemas, stories, voices, writers, filmmakers and grow Northern audiences for specialised film, from across the globe. 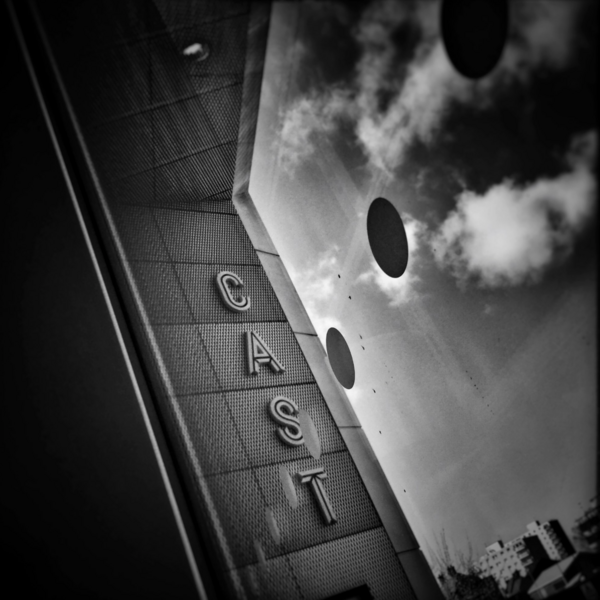 With our launch at Cast, Doncaster we wanted to put that sense of "Northern-ness" into context, without question, the identification and recognition of our Northern heritage and voice does not mean the region is walling itself in. To the contrary, we believe film can and should cross borders, physically or conceptual, but at our core, is the shared sense of pride, place, heritage and culture that comes, uniquely, from being in the North of England. As a free membership organisation, our aim is to offer support (in a multitude of ways) to anyone exhibiting, making or teaching film in the North of England. Film Hub North is a place where film can flourish, in ways unique to the members we are working with. This means that we are just as keen to partner with community film clubs to grow audiences, as we are to fund capital projects such as the refurbishment of an indie cinema, just as committed to developing filmmaking talent in the North as we are to growing audiences by ensuring access to films across the region. 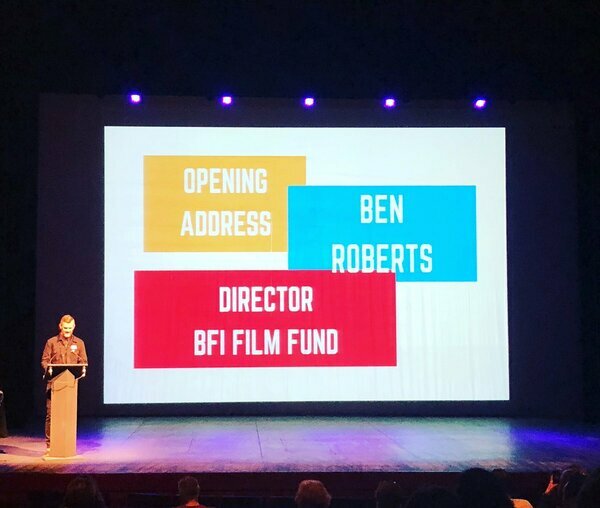 On the day, we were delighted to hear from Ben Roberts, Director of the BFI Film Fund, on the vision of British Film Institute when it comes to the Film Audience Network and how, with regional strategically-minded leads such as Film Hub North, we can develop a thriving film landscape outside of the capital. 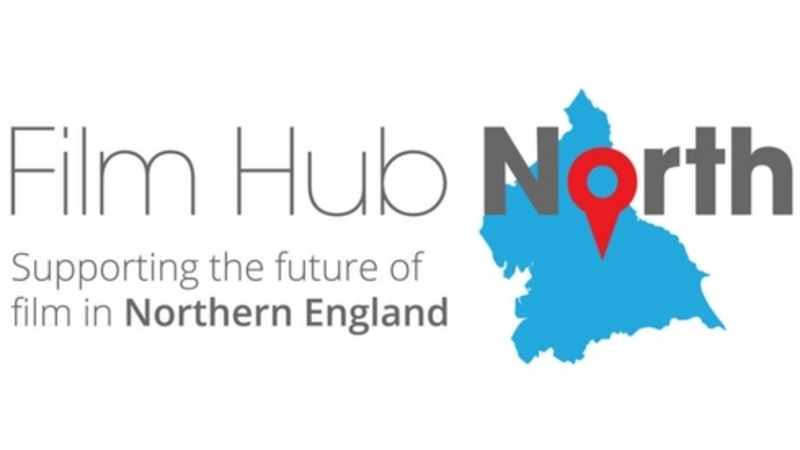 Film Hub North's ambition is to support and develop each step of the way; from finding and mentoring talent in the region to supporting production, ensuring everyone has access to independent cinema to sharing Northern stories and voices with the world. 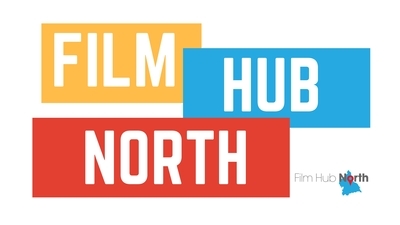 We heard from both the Strategic Managers of Film Hub North, Anna Kime - who shared more about the vision for the Hub and Sally Folkard - who spoke on exactly how you can be part of the exciting future of film in the North. How? By becoming a member for free, here. 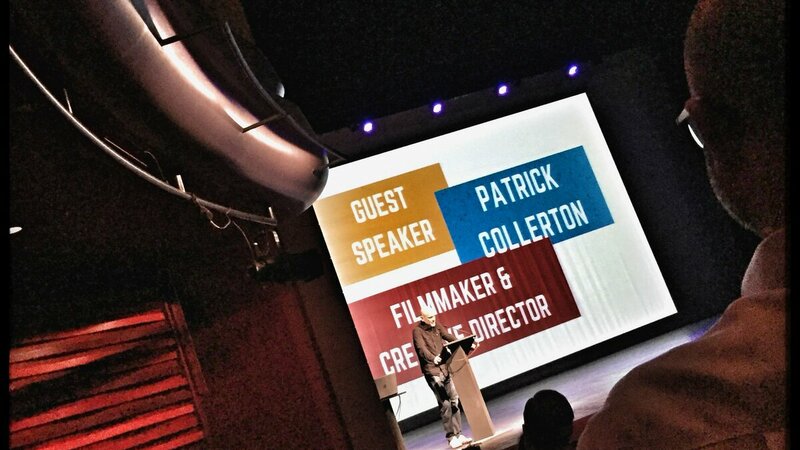 We were also delighted to welcome Patrick Collerton. As a filmmaker and creative director, has been at the sharp end of exporting Northern voices and talent for some two decades. As an award-winning documentary filmmaker, born and bred in the North of England. Patrick's career has taken him from television to dramas, commercials and documentaries. He shared with us his experiences of being a Northern filmmaker, how Northern-ness travels and his love of Northern culture. Launching as part of the day was Our North, a season of film celebrating Northern writers; designed specifically for Film Hub North members (if you are not yet a member, did we mention you can sign up for free here?) in partnership with the Great Exhibition of the North. Being part of Our North offers the perfect opportunity to create a summer season that champions and showcases Northern writers, Northern stories or Northern films whilst the country is watching! Members can be part of Our North by choosing one or more titles from our core programme and you can then supplement with your own 'wrap-around project and titles' with financial support from Film Hub North. Download the Our North guide, below, to find out more and book. The season is delivered in partnership with the Great Exhibition of the North and will run in July and August, although events outside of these months are also possible, so chat to your Film Hub North team today! Thank you to everyone who made the trip to Doncaster, to our speakers and to Cast - what a fantastic venue! 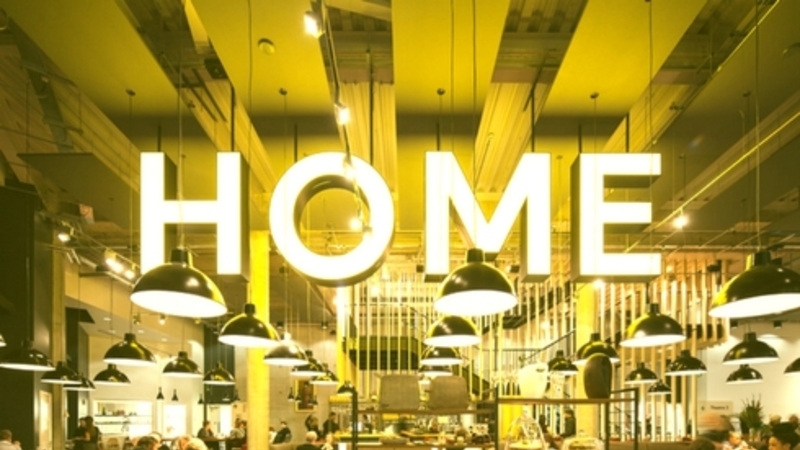 Become a member of Film Hub North for free, here. 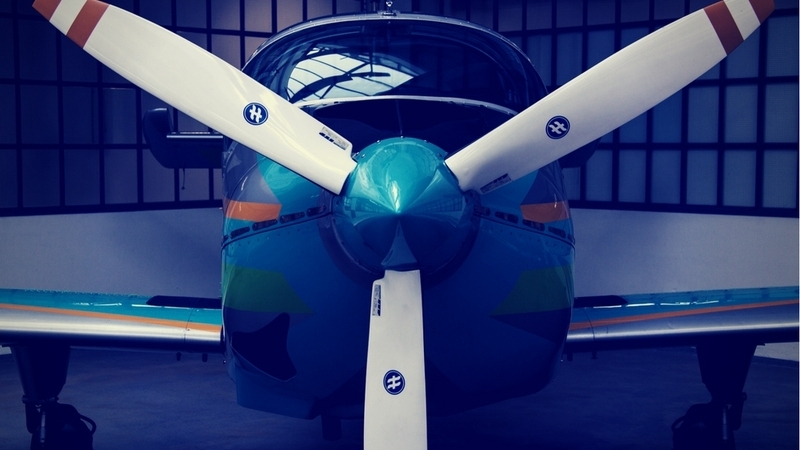 Find out more about Our North, here.